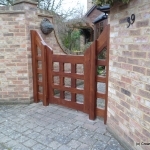 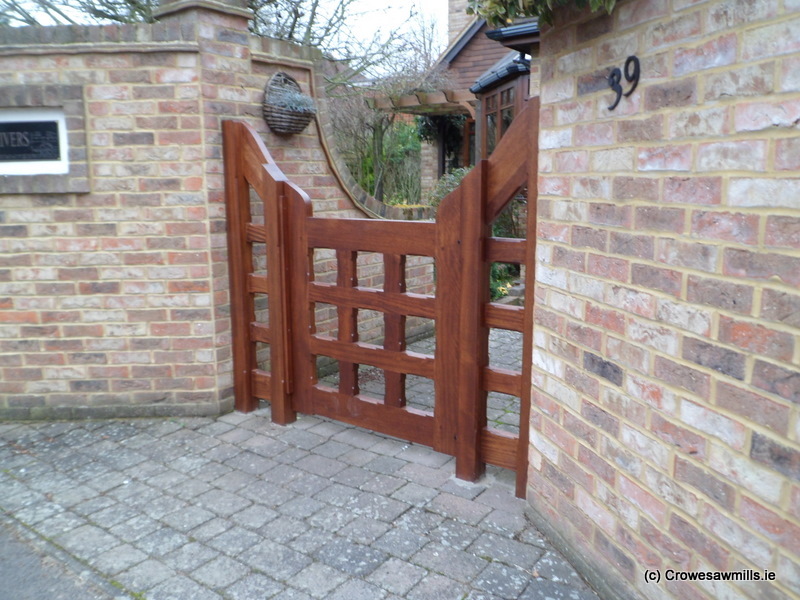 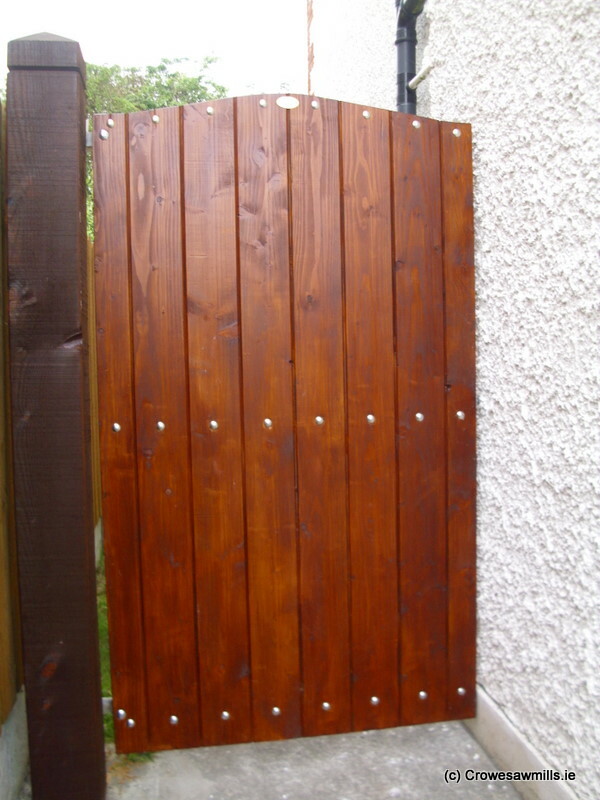 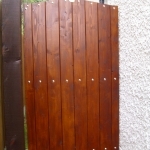 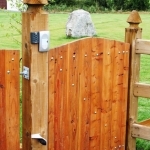 All gates can be made to special dimensions if required and treated with ‘Osmoses’ Naturewood wood preservative as standard. 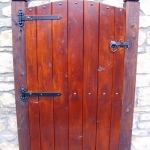 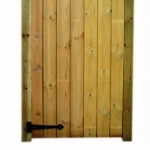 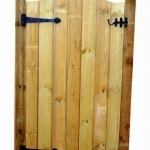 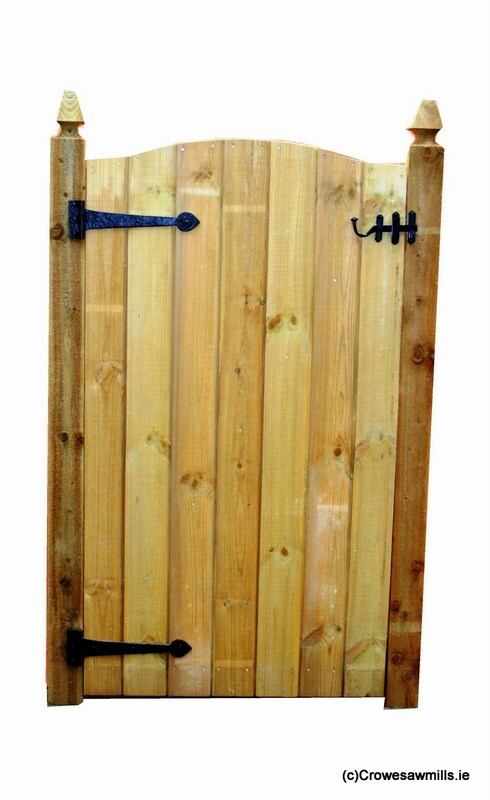 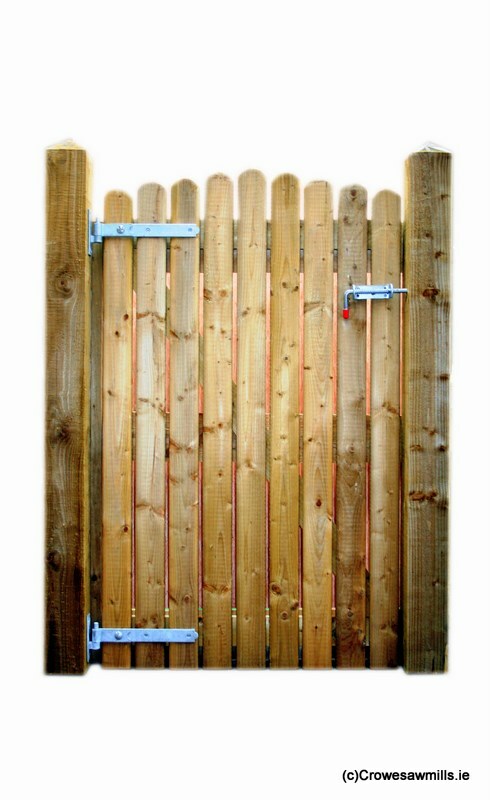 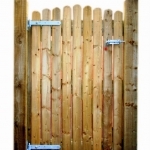 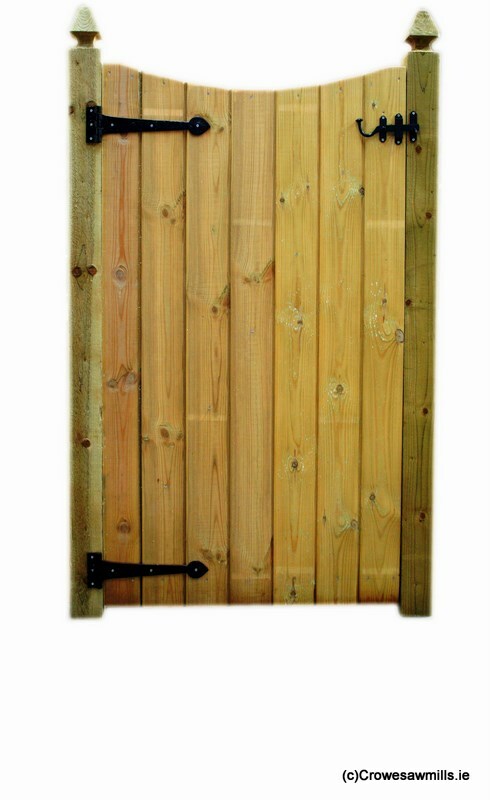 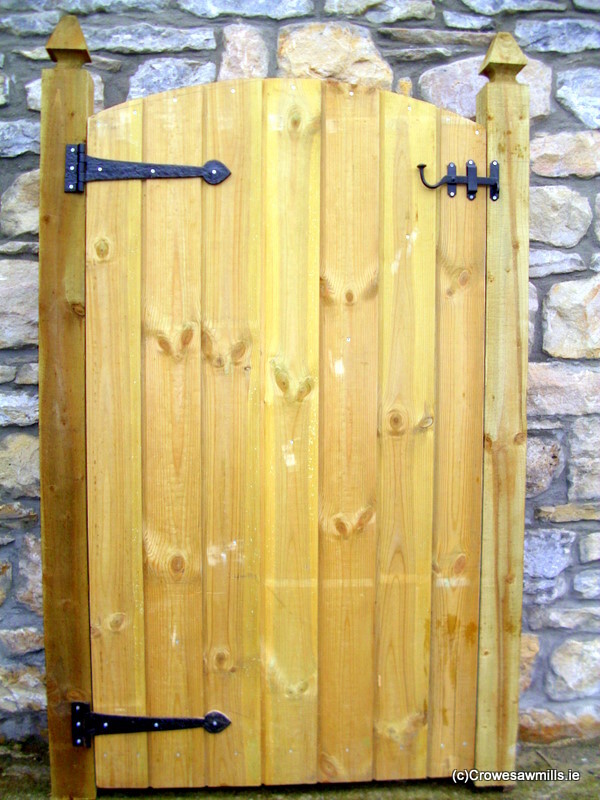 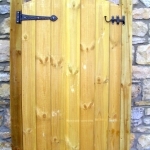 All gates come standard 1600mm x 900mm, but can be made to suit your requirements. 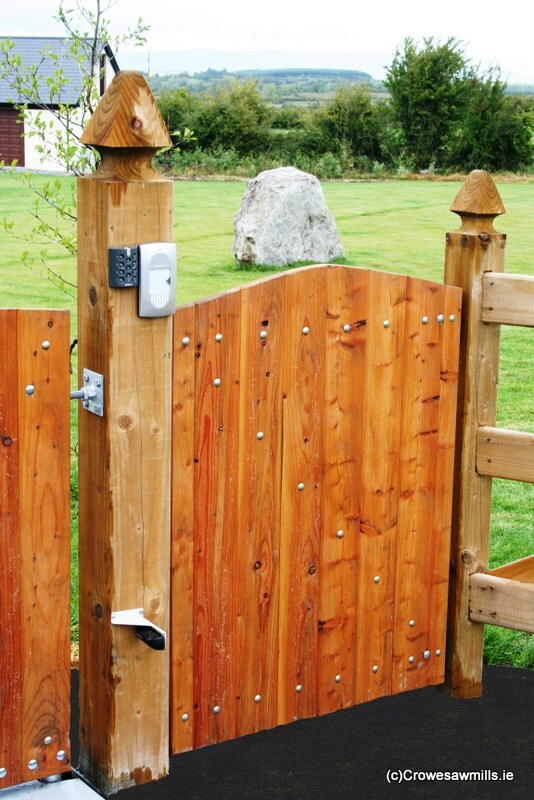 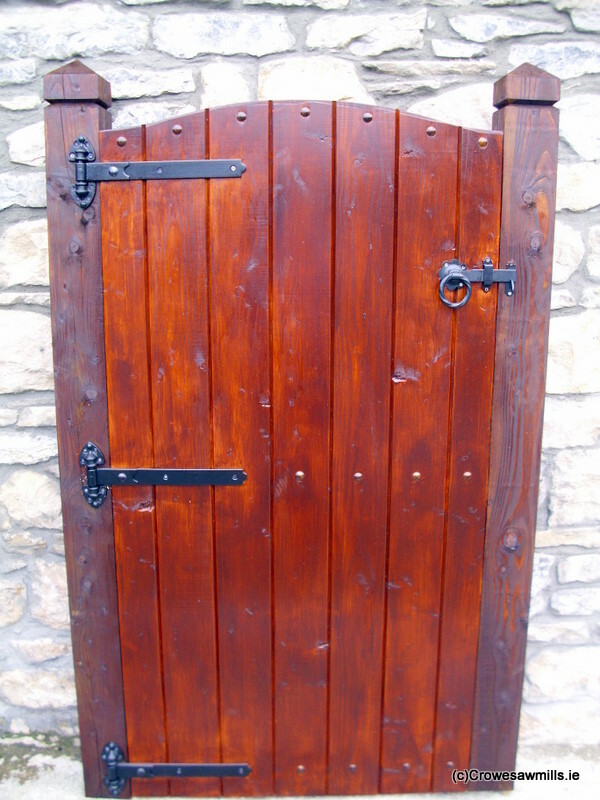 Black hinges & latch come standard with all gates.